I read this article and found it very interesting, thought it might be something for you. 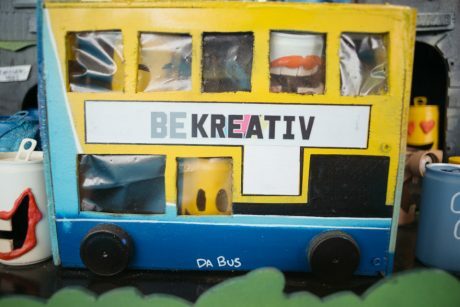 The article is called BeKreativ – Beatyard and is located at https://www.totallydublin.ie/more/opinion/bekreativ-beatyard/. Sometimes it can be remarkable how quickly an idea that once seemed perhaps a little out there establishes itself as not just the norm, but so singularly special that one wonders why nobody got out and did it before. With this, only the second Beatyard festival, Bodytonic have done just that. 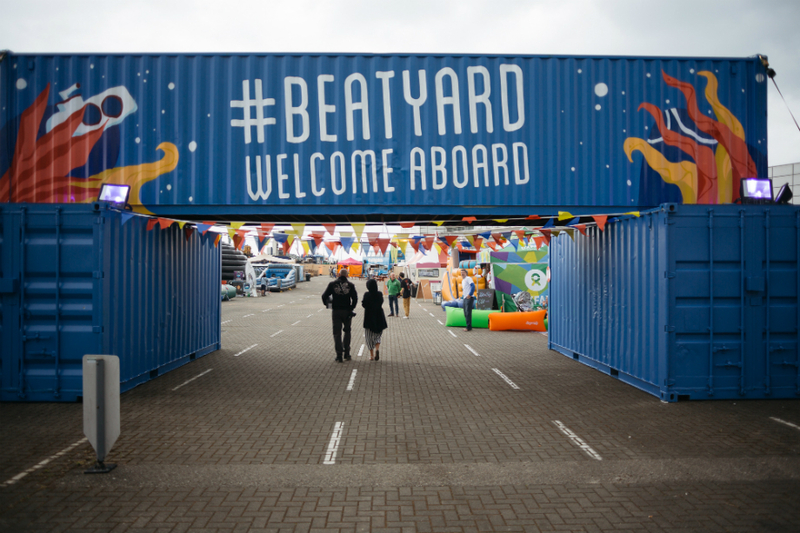 With unprecedented speed the Beatyard weekend has already secured it’s unique position in the hearts of those who had the pleasure of attending last year, a fact plainly evident in the swirling anticipation that surrounded talk of the weekend’s ferry terminal takeover in advance of the fact. 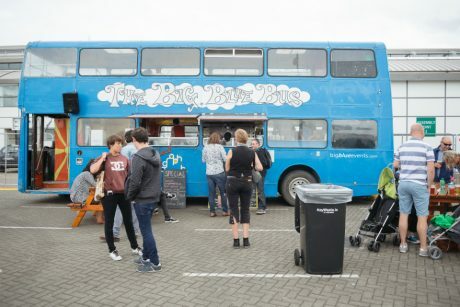 Perhaps the secret to Beatyard’s success is the brazen embrace of the multi-disciplinary festival model. 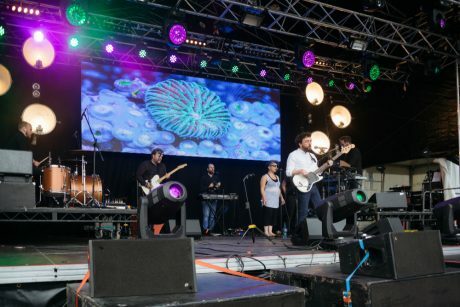 Much as the sights and sounds emanating from the main stage set the tone during the day and raise the carnival atmosphere to a fever pitch after night fall. It’s everything else going on – that which occupies the periphery of the site; Beck’s wonderful Seatyard area, the smorgasbord of fine food and drink stalls that surrounded the Eatyard stage these amenities,that can so often be relegate to the realm of little more than after thought, that elevate Beatyard beyond so many other events of a similar ilk. 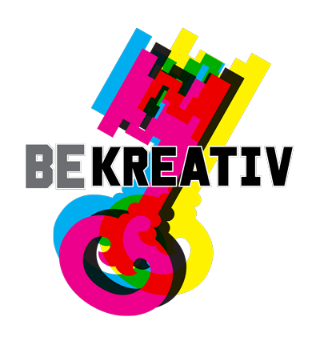 It’s not just in the attention paid to these details but also through a peerless curatorial acumen that Beatyard really establishes and showcases the uniquely creative atmosphere fostered at the event. From the sheer breadth of quality, hand-made, Irish products and “Nautical Disco” garb on sale in the Flea Market area. To the impassioned games of Street Fighter rolling on alongside ecstatic youths playing with the Scalextric set-up in the GamesYard, at every turn there was something; be it music, art, games or merely spectacle, to enthrall the young at heart. Crucially, and to the organizers’ credit, there was plenty of brain food on offer too. Not least of all in Jim Carroll’s Banteryard area: which offered up talks on topics as diverse as the importance of journalistic autonomy from the state to a master class in sales courtesy of the indomitable Mattress Mick. We also checked out artist Rob Crane’s exhibit. Rob makes colourful mini sculptures. 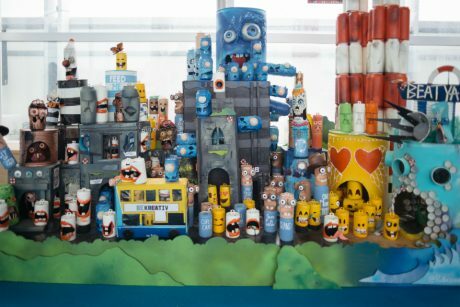 His colourful and decorative display of upcycled tinnies and such brought a blast of colour to the slipway and canned a lot of attention. In terms of music programming- the consistent quality and diversity of what was on show lends the singling out of highlights an air of the near impossible. That said, anyone that witnessed the euphoric vibraphone aerobics of Roy Ayers or Hugh Cooney’s addled, tongue in cheek evisceration of new media hipsterdom will surely be left in little doubt that they witnessed something rather special indeed. Roll on year three, the bar has been set high but the palpable joy emanating from satisfied throngs filtering down to the DART following George Clinton’s barn burning, festival closing set, left little doubt that the Beatyard ain’t going anywhere soon and is sure to only go from strength to strength.